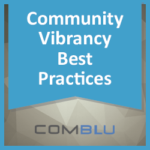 As you may have read last week in my colleague Brenda Todd’s post: Community Vibrancy – What Does it Take?, our team has been spending a lot of time studying communities – again! Our research in this area always focuses on two objectives: uncovering emerging approaches and determining alignment with best practices. One of the surprising findings in our recent research is the way that established branded communities are addressing or not addressing content. For the entire buzz about content being the key engagement driver for community sustainability, it seems practice does not always align with the talk. Of the 90 established brand communities that we studied, a surprising 98% did not aggregate content from their own social channels into their community. Best practice calls for the seamless integration of your social channels and online community. Integrating social content in your community helps to promote your community and attract new members. It also lets you leverage content from your social channels to meet community needs and respond to questions. What is almost as surprising is that 58% of the communities do not offer social sharing. Social sharing is a critical component to content marketing. Social shares of content via sites like Facebook, LinkedIn, Twitter, Pinterest, Google+, Tumblr and other platforms help you to make the most of your content investment by expanding your content marketing reach. It’s a fairly easy function to add, and for community members who don’t want to develop content, social sharing provides them an easy way to participate. One of the exciting developments over the last three years has been the increased ease in developing video, audio and graphic content. Community members have helped to ease the perception that everything must be studio quality and highly produced to be accepted. 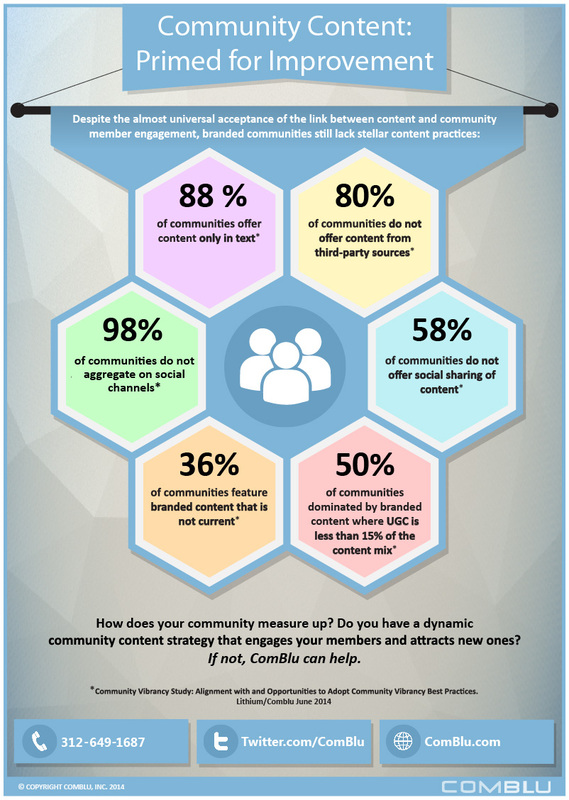 However, we were surprised to discover that 88% of the communities offered content only in text. That is not to say that some did not offer video or image libraries off property via a link. But when it came to content clearly developed for community members or content hosted within the community, text still prevailed. Perhaps this is reflective of the ease in developing text and the additional time and energy needed to convert information and insights into other formats or the growing practice of housing your knowledge portal outside of the community. Whatever the cause, this is clearly a case where communities do not seem to highly responsive to expressed consumption patterns. Perhaps our most surprising finding concerns the role of branded content in communities. In half of the communities studied, branded content dominates, with UGC representing 15% or less of the total content. This might be caused by the great difficulty in attracting and maintaining members interested in content creation. 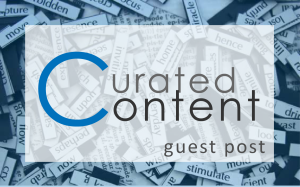 Brands have also been slow in adopting the curation of third-party content. No matter the cause, the high percentage of branded content can give the impression that the community is really just another brand website. 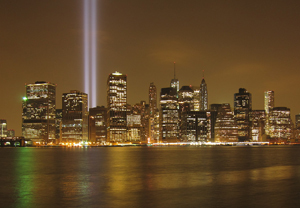 Given this abundance of branded content we expected it to be current, compelling and engaging. But, in 36% of the communities the featured branded content was not current. By current, we mean four weeks or older. While this means that 64% of the communities are keeping their featured branded updated at least every two weeks, we did expect greater alignment with this core and long established best practice. 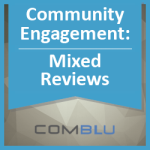 Despite these findings, is important to note that there are still many things that branded communities do very well. But if the purpose of a blog is to create a dialog that promotes an exchange of ideas and information, I felt it was important to not to only celebrate the successes but rather to highlight to community strategists where opportunities related to content can be found, perhaps in their own backyard. 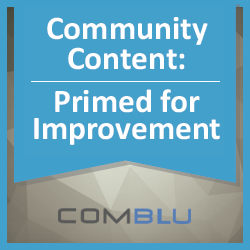 I hope you will use the comment box below to share your ideas and observations on how your community is performing in the above mentioned areas and where community content can grow and improve. 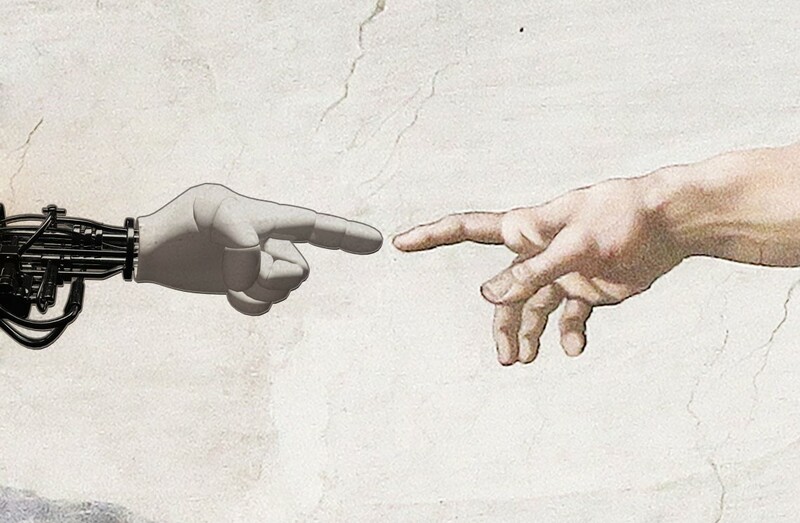 Together we can explore how to help online communities realize their full potential. *Data drawn from: Community Vibrancy Study: Alignment with and Opportunities to Adopt Community Vibrancy Best Practices. Lithium/ComBlu June 2014.